An investor paid $4.6 million for the JB Hi-Fi outlet of 1,204sqm, which is on a 2,708sqm Commercial 1-zoned site with three street frontages and 39 car spaces. It returns $290,460 per annum from a renewed five-year lease to 2022, plus an option to 2027. The two shops of 145sqm on one title sold under the hammer for $1.936 million and at a yield of 2.8%, returning a combined $53,403pa. A private investor based in New South Wales paid the $1.65 million for the 281sqm ground floor space within the MAB development. It is leased to the Altitude Hotel Group and operating as the reception for the Sebel Hotel on a six-year deal, returning $118,194pa net. Tradkey Group will pay $100,000pa for the 170sqm space. Its brands include Louisa Spagnoli, Basler and Edward Achour Paris. A new osteopathic clinic leased the 100sqm site at $60,000pa. The 144sqm space has been taken up by a physiotherapy, massage, dietician and Pilates Centre on a three-year deal at $57,500pa. Apato Furniture leased the 170sqm space at $36,000pa net for its second site, following its flagship outlet on Swan Street. The G8 Education childcare centre site of 3,543sqm sold at auction for $4.005 million. It has a licence for 143 places and is leased until 2023, with options to 2043, returning $260,000pa plus GST and outgoings. IT services firm Lab3 inked a three-year deal over the new 278sqm office in the Spencer Melbourne tower at $450/sqm gross. Midland Insurance Brokers signed a five-year lease at $180,000pa net for the 530sqm office from a private landlord. 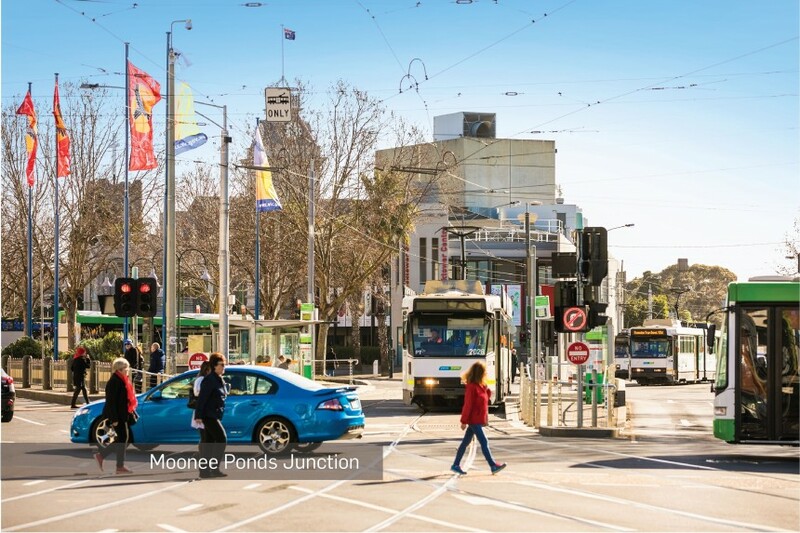 Melbourne Health will pay $409,860pa net for the new 1,188sqm two-level building on a 15-year deal with five-year options, and undertake its own fit-out. The property has 22 parking spaces. The purpose-built 194sqm medical offices will now operate as Eleanor St Clinic after being leased on a 3+5+5+5-year deal, at $85,000pa net. It has eight rooms, including six consulting rooms, and the site has 17 on-site parking spaces. Formerly occupied by machinery suppliers Hare & Forbes, which has moved to a purpose-built showroom and warehouse on Abbotts Road, the 16,110sqm site changed hands with development potential for $7.25 million. A business picked up the 279sqm office and warehouse on a 414sqm site after auction for $2.6 million. A Fishermans Bend residential development had forced it out of its previous home. Circus Fit Studio picked up the 1,550sqm property has a 960sqm building with showroom, high clearance warehouse and office space for $1.2 million, which will be used as a circus training and fitness facility. Harvey Norman signed a three-year lease over the 3,000sqm office and warehouse building to use as its eastern distribution and warehousing facility. It will pay around $120p/sqm. Major co-working space players continue CBD expansion: US-based major co-working space player WeWork has confirmed it will open a new four-level location at 222 Exhibition Street in Melbourne’s CBD. It has signed a 12-year deal over 5,250sqm and will have signage rights to the 29-storey building, which has been refurbished. Its latest offering is throughout the nine-storey at 401 Collins Street in the CBD, after Impact Investment Group completed its revitalisation of the building, and it also has another Melbourne city site at 114 William Street. The CBD is also home to the flagship Hub Australia space in the Mail Exchange building, on the corner of Spencer and Bourke Streets, which can cater for up to 700 people. Hub Australia’s third Melbourne facility is the 3,500sqm offering in the Georges building at the city’s east end, which will have room for around 200 small business, and recently revealed plans to open a 2,700sqm facility over the top three levels of Melbourne’s first skyscraper, the 1 Nicholson Street building. 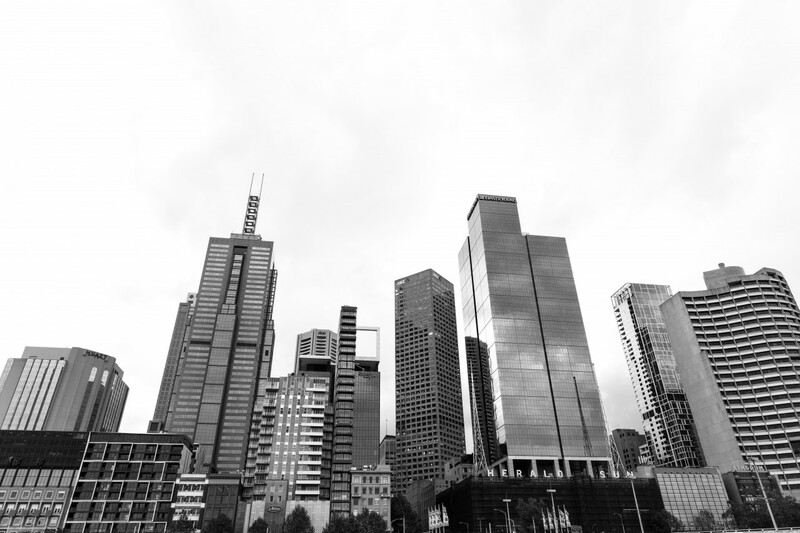 Office market vacancy hits decade low: Melbourne’s broader city office market, meanwhile, has fallen from 4.5% to hit a 10-year low of 3.6% in the first half of 2018, according to the latest Property Council of Australia figures. Net effective rents grew by 7.2% over the past year to hit around $420/sqm, and average incentives are around 26%. That increase is tipped to continue throughout 2018 with a shortage of stock coming online in the medium-term; of the 450,000 expected to come online in until 2020, 64% is pre-committed.